Discover the Crimes of Grindelwald! 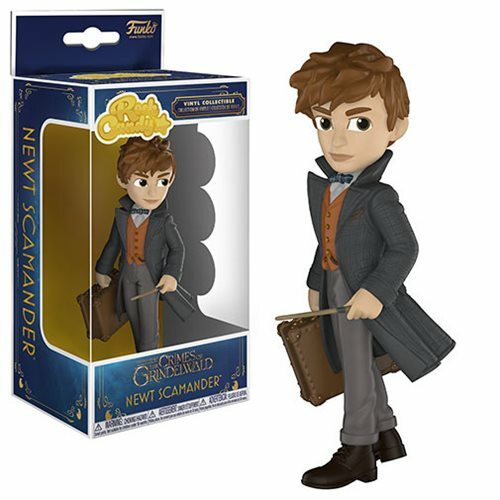 Dig deeper into the Wizarding World before Harry Potter was born with this Fantastic Beasts: The Crimes of Grindelwald Newt Scamander Rock Candy Vinyl Figure. Measuring approximately 5-inches tall, it comes packaged in a window display box.